Google Fiber is planning to widen its reach in Southwest Austin by the end of 2016. In an official presentation at the Oak Hill Association of Neighborhoods from Google representatives last August 10, the internet giant has opened service sign-ups for areas in zip codes 78735, 78736, 78737, 78739, 78745, 78746, 78748 and 78749. Google Fiber offers internet service at up to 1 gigabit-per-second download and upload speeds as well as TV and phone service using fiber-optic lines underground. Google has opened the service sign-ups for interested residents in the said areas last August, and will continue to accept applications until the 13th of October, 2016. Intrerested applicants are advised to log on to the Google Fiber website, enter their address, and check if the service is available/will be available to their home based on the service area map. While sign-ups are accepted only until October, actual activation of the service is at the end of the year. The planned expansion into Oak Hill, Circle C Ranch, and nearby neighborhoods will come after the launch in the area of 78745 in South Austin last spring. For more information regarding this developing news, please click here. Apartment complex developers are focused on opportunities in Southwest Austin as more and more out-of-state transplants flock the area. As a result, apartment complexes have recently opened up (or are soon to open), providing millennials and young families the option to enjoy luxury living in new residential complexes. Among these luxury apartment projects are Ocotillo and The Santal, and AMLI Covered Bridge. The choice of Southwest Austin's location for the boom on apartment complexes isn't surprising; thanks to its proximity to downtown, the multitude of large employers in the area, the influx of migrants moving to Austin to pursue career growth, and the progress happening in its surrounding areas make Southwest Austin an obvious choice for apartment complex developers looking into the most lucrative locations for their new projects. 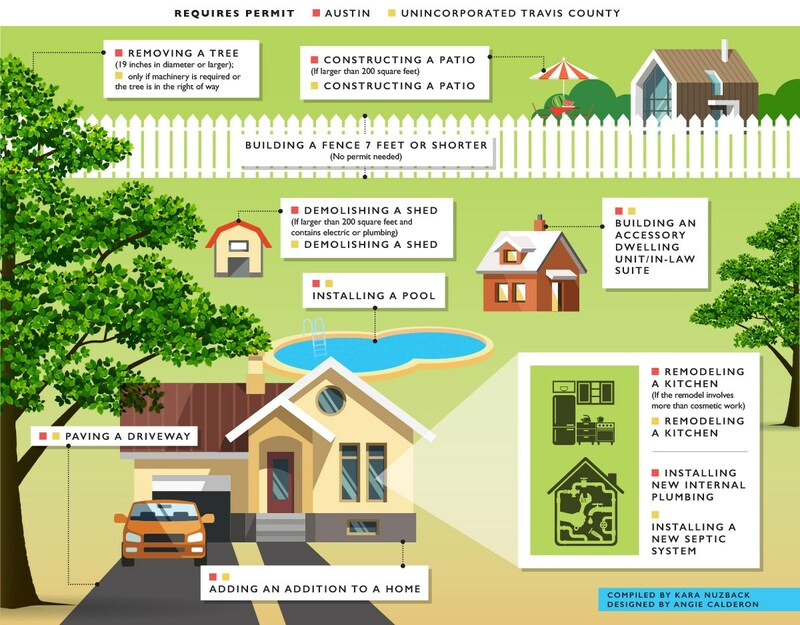 The infographic on the right summarizes how the appetite for apartments in Southwest Austin have evolved over the years.